It has been more than a year since I received this product and still in a very good condition. Still very shiny, no rust, no dent and most of all looks brand new. 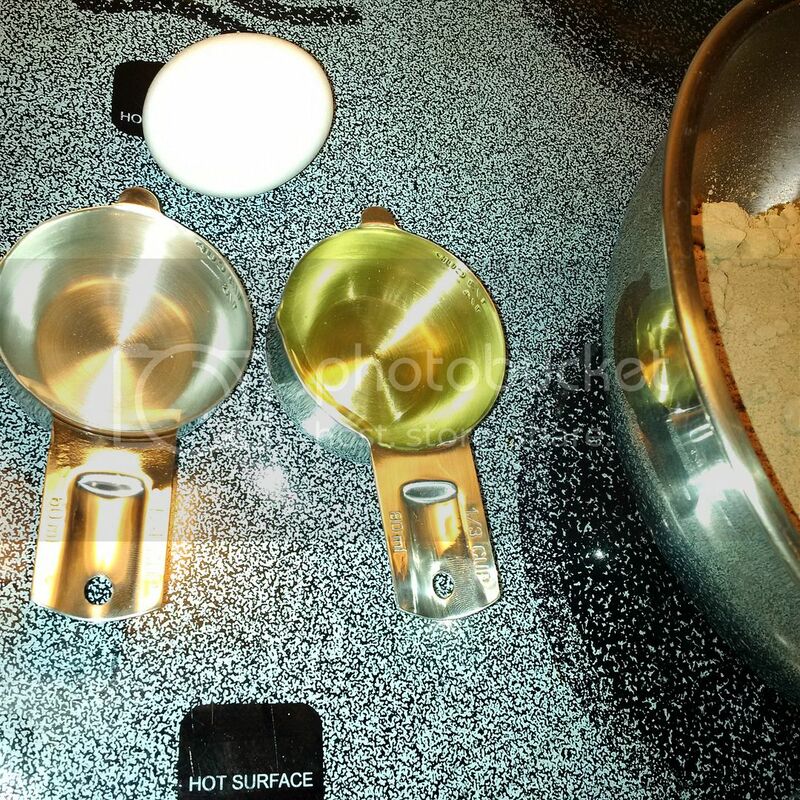 I've used it many times when I am baking or when my husband measures his cereal snack to take along to work. 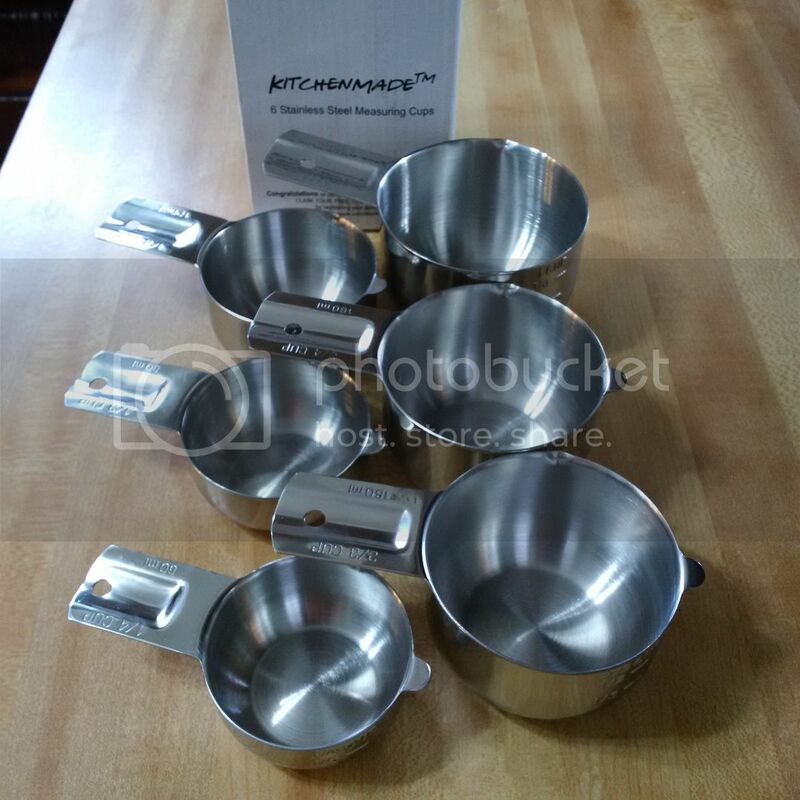 I am very impressed with KitchenMade Stainless Steel Measuring Cups. What I think of the product? 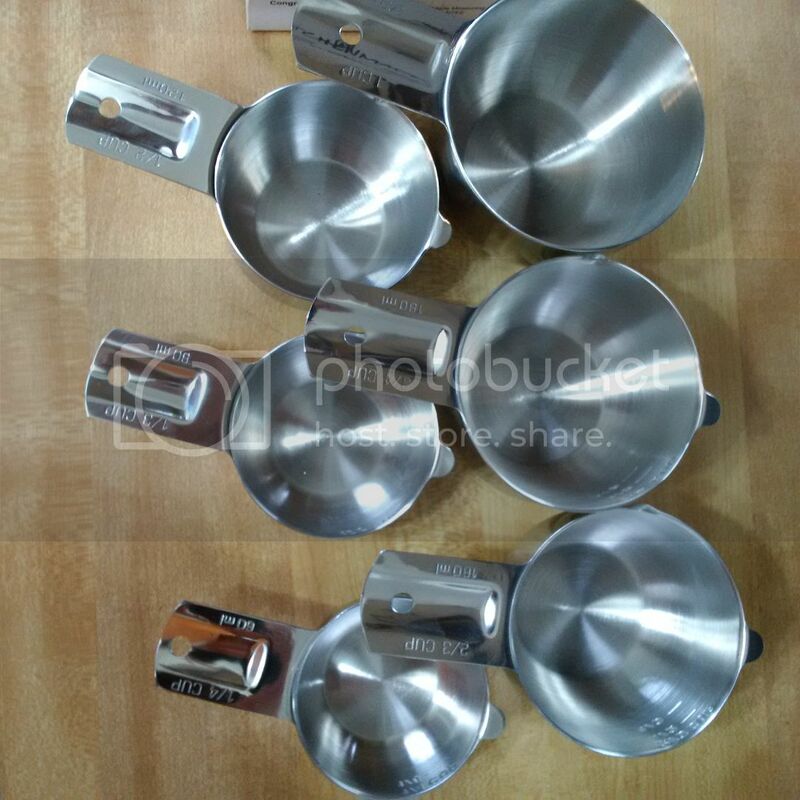 I always wanted to have a stainless steel measuring cups but don't know what's the best brand to buy out there. I am so happy that I received one from KitchenMade to try and give my honest review. I wasn't happy with my old plastic measuring cups that I bought from the store. The measuring labels were all gone after few times of washing them. The kitchenMade Stainless steel is dishwasher safe and the labels are engraved. I won't worry about rusting nor the measuring labels to fade. They are very easy to put away because I can stack them up. I love the design. Very easy to clean, sturdy and a good quality. It has a nice pouring lip. The only thing I really wish is that I hope they make the handle at least half inch longer, it will make it easier for me to have a better grip. I recommend it, it's worth the money and this will last a lifetime. Where To Get Help For Kitchen Improvements?